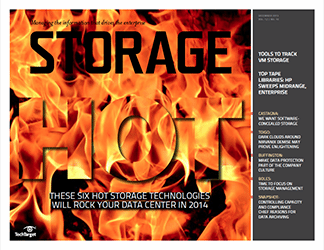 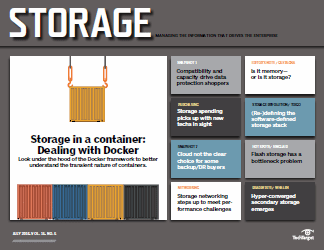 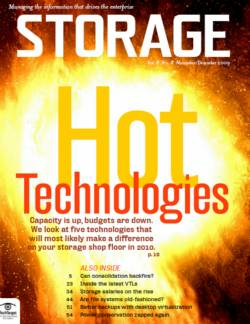 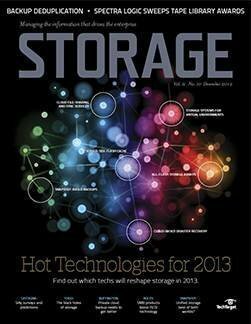 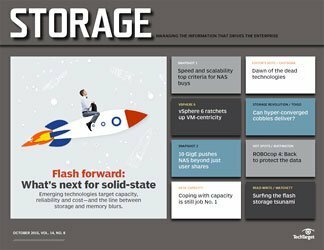 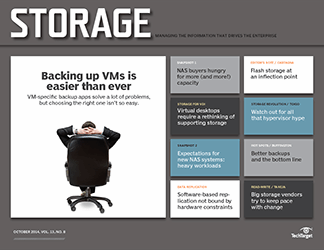 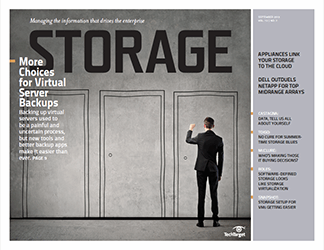 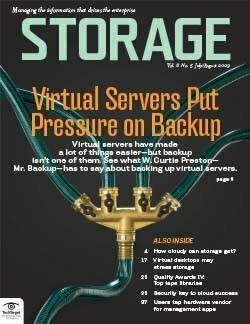 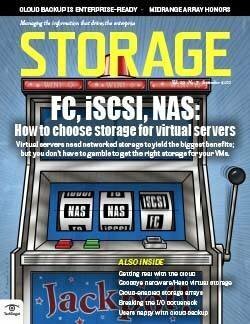 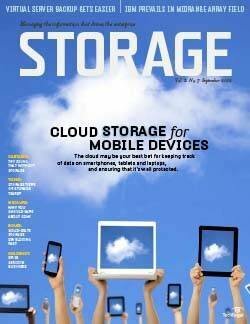 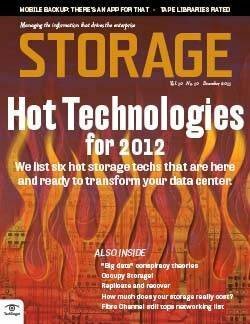 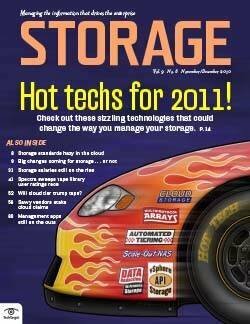 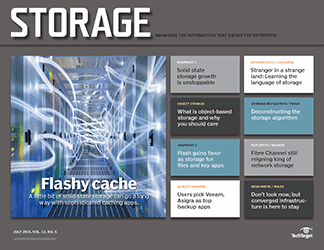 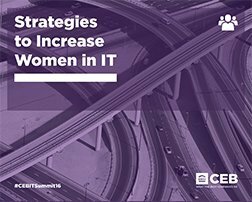 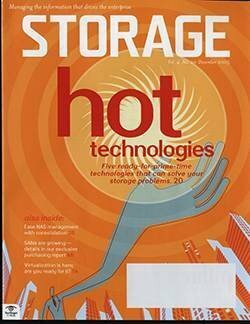 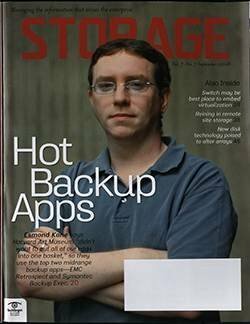 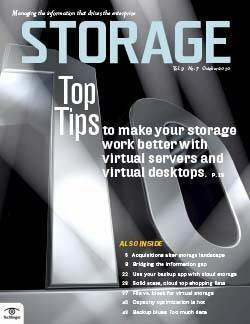 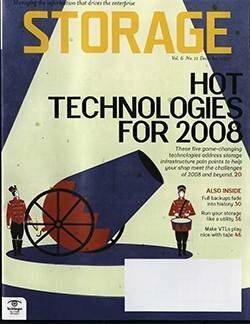 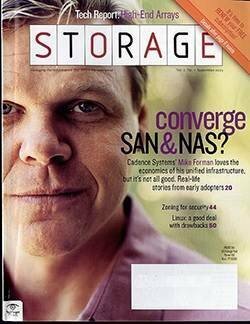 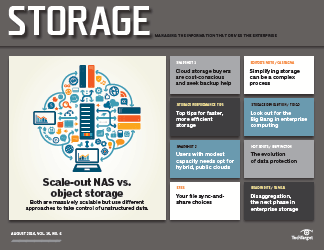 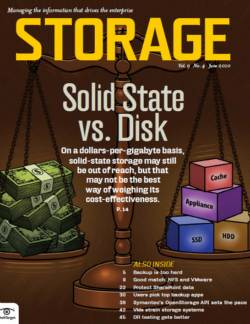 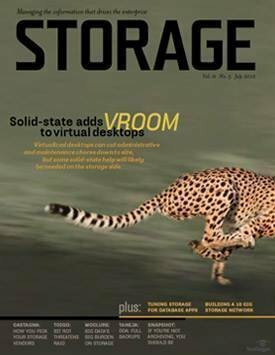 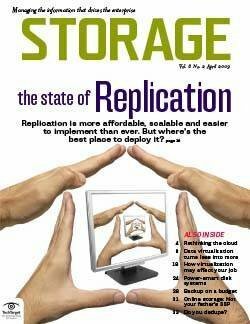 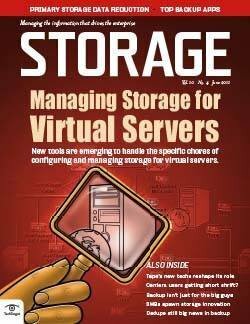 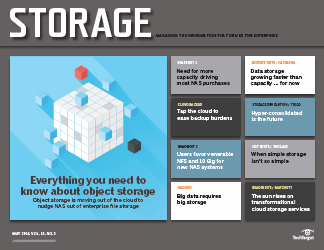 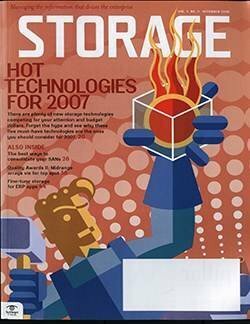 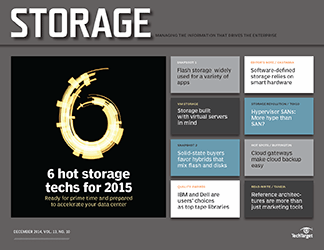 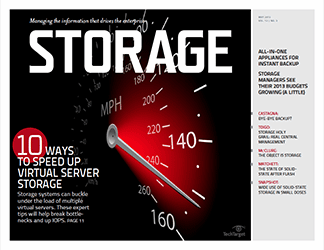 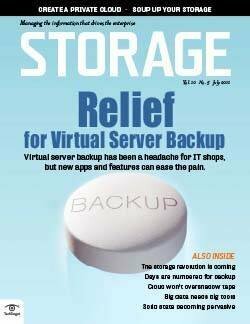 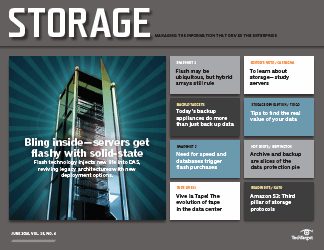 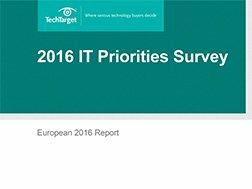 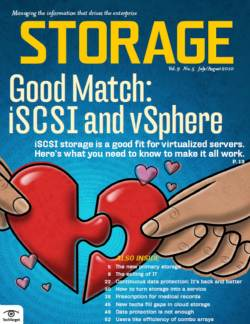 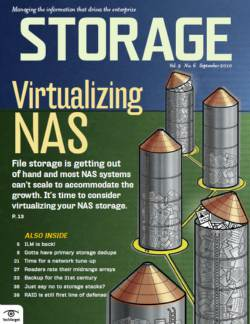 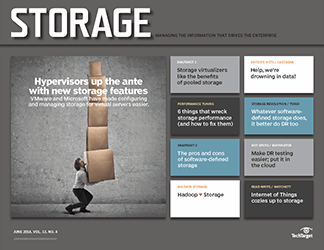 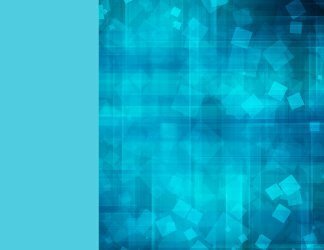 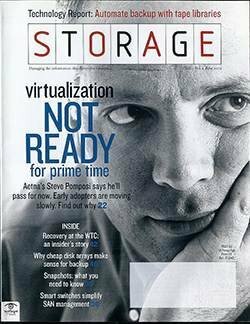 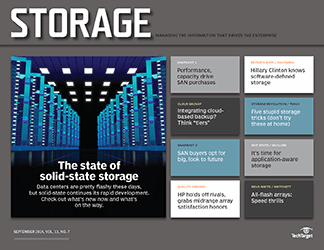 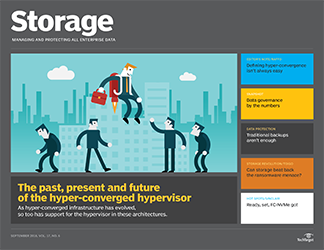 Is storage virtualization ready for the masses? 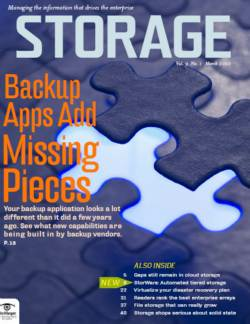 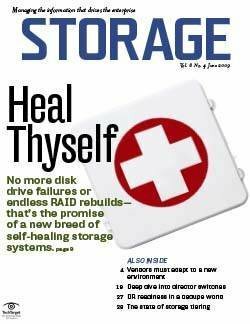 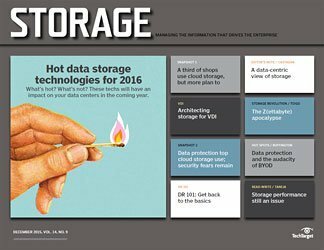 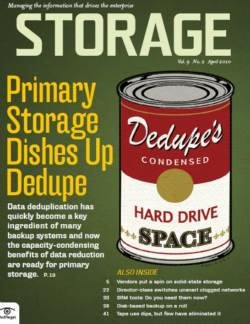 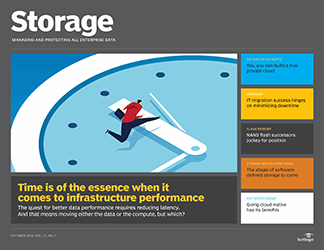 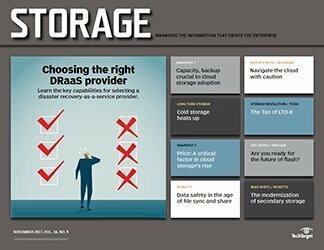 Should you consolidate your direct-attached storage (DAS)? 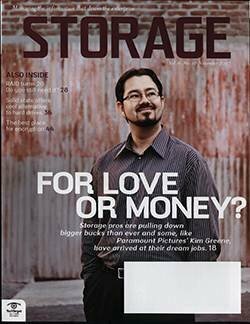 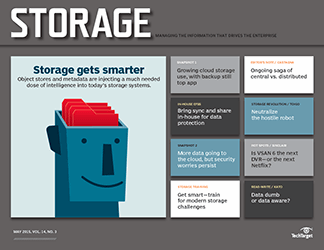 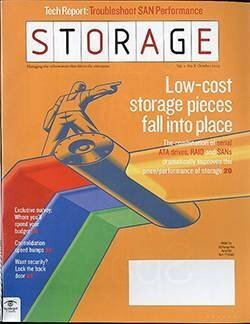 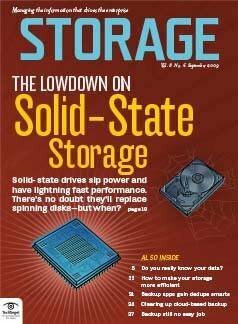 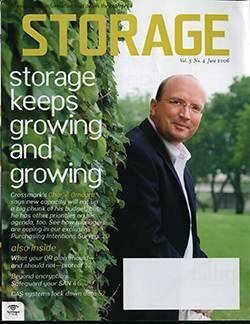 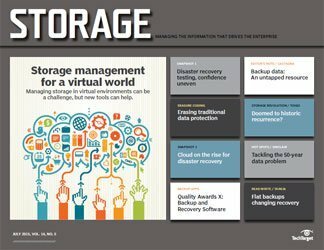 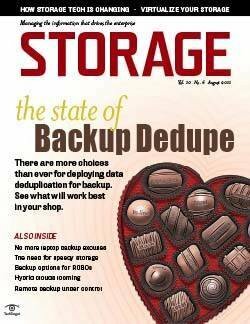 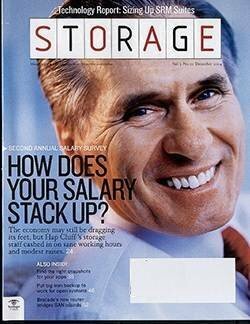 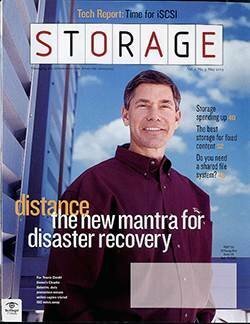 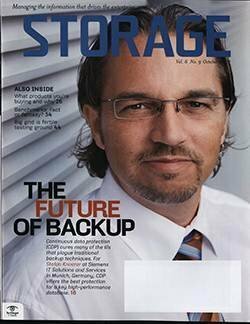 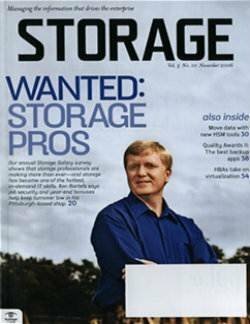 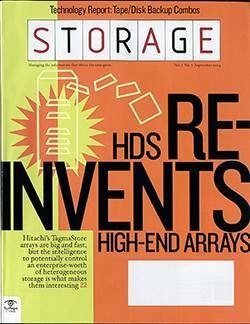 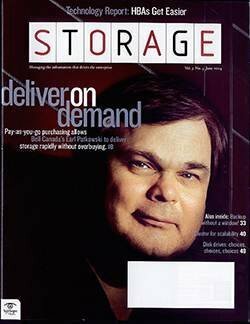 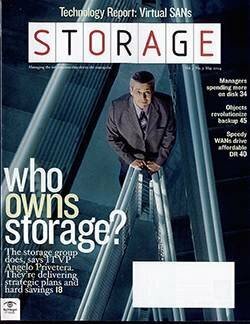 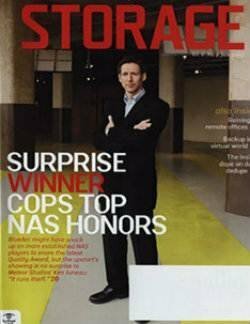 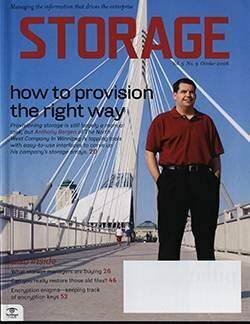 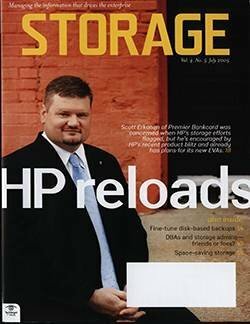 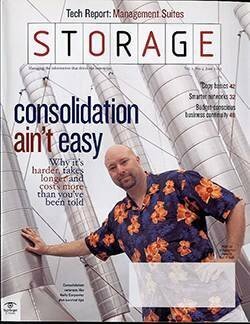 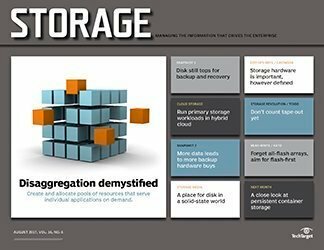 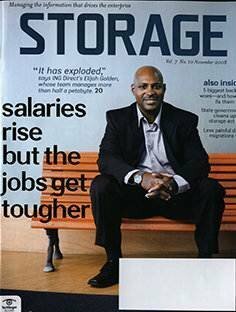 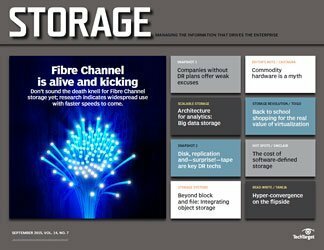 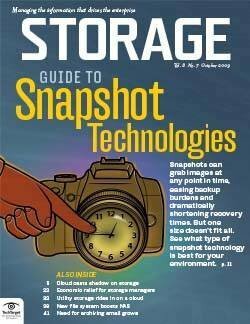 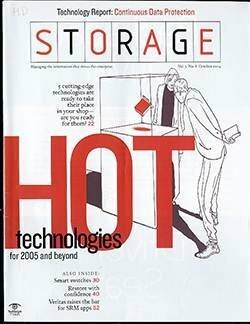 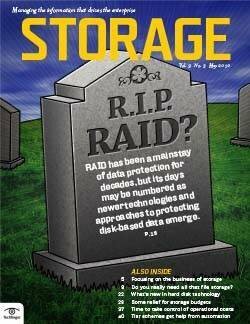 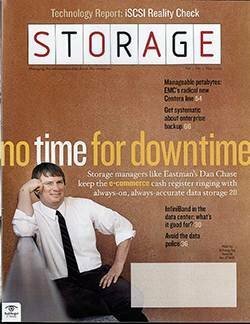 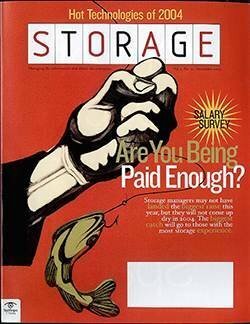 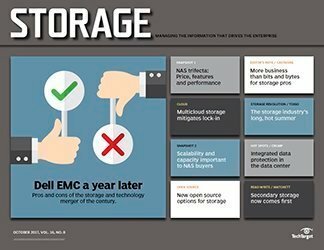 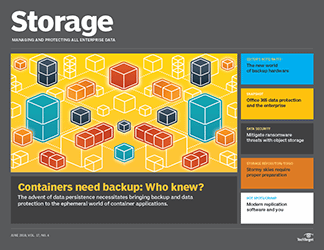 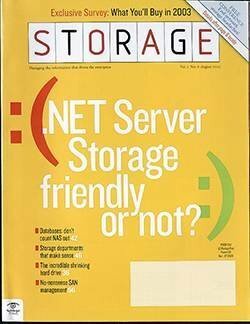 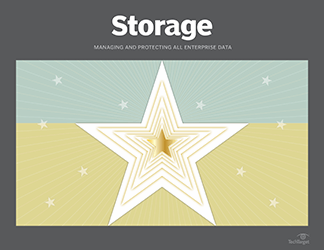 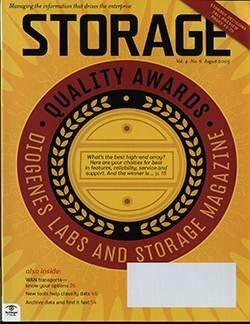 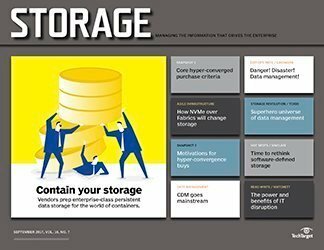 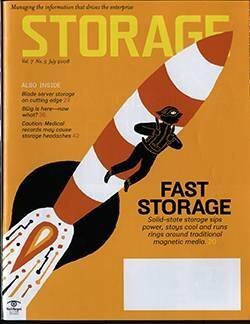 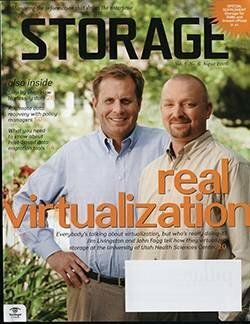 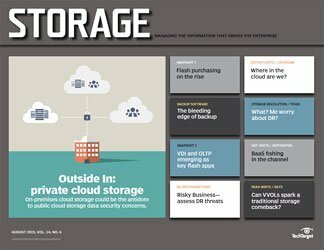 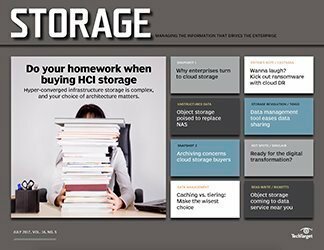 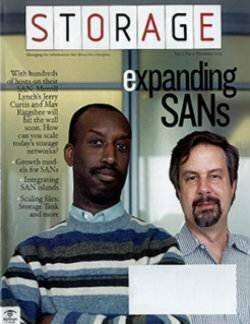 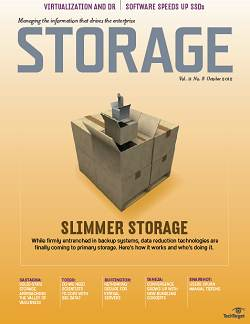 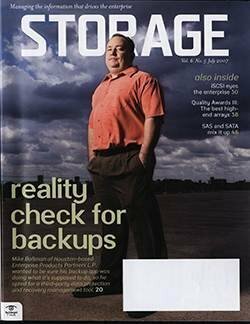 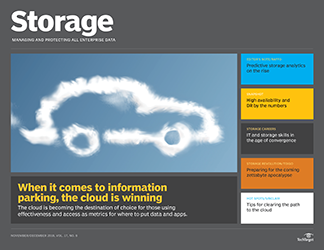 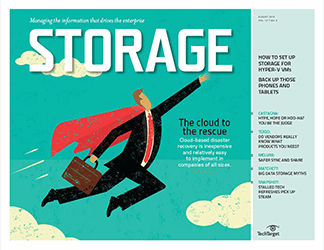 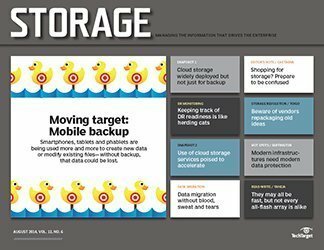 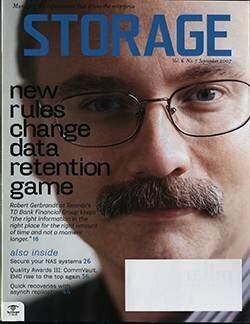 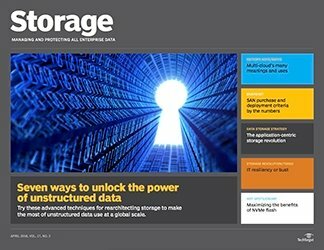 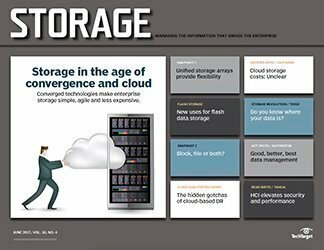 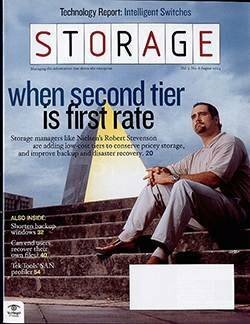 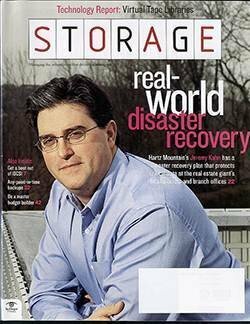 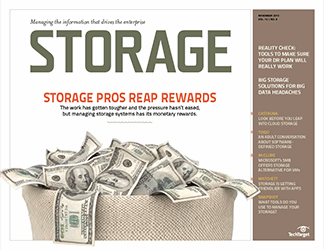 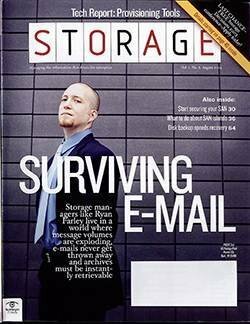 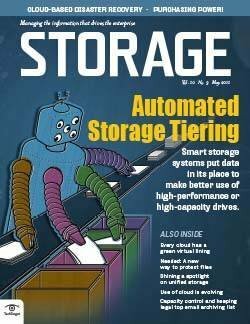 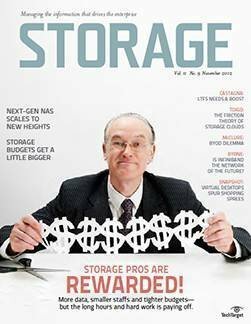 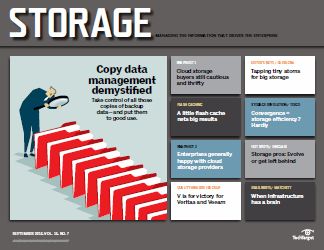 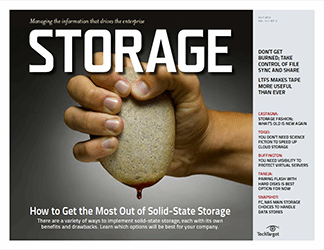 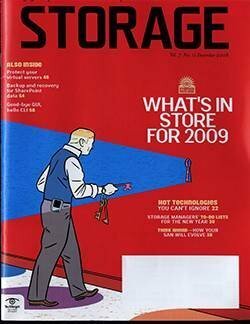 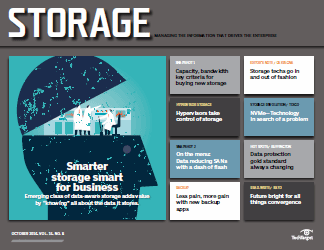 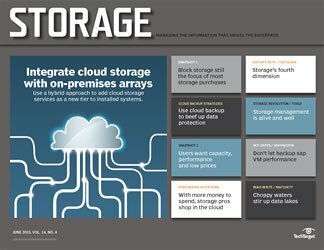 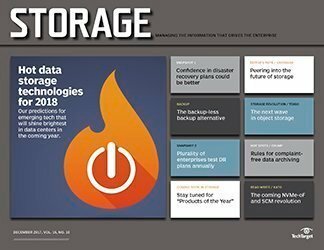 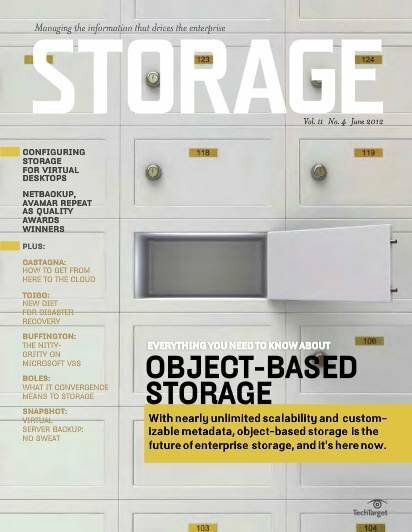 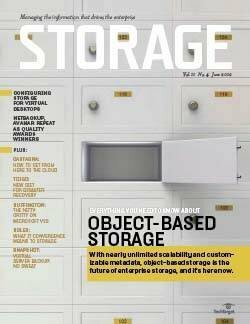 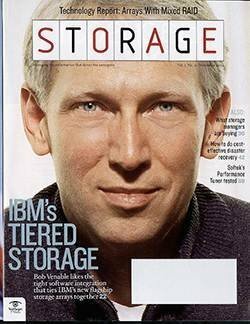 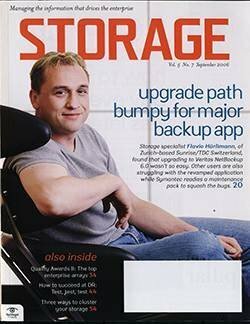 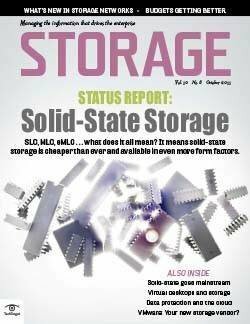 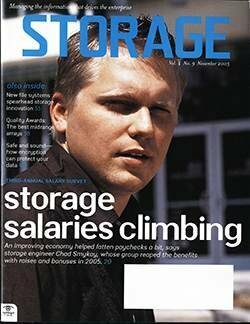 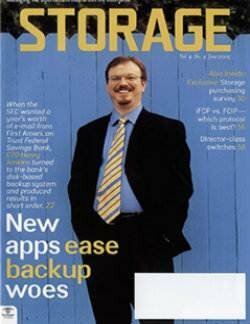 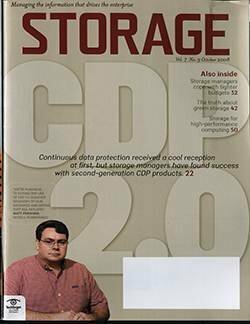 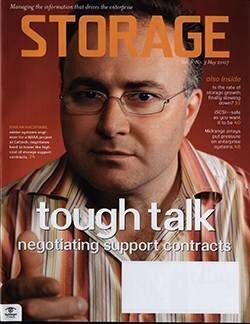 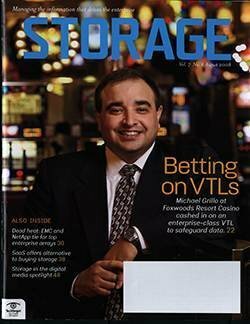 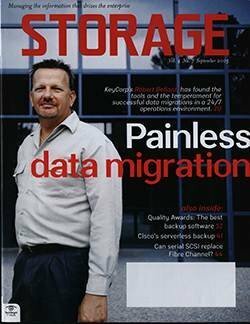 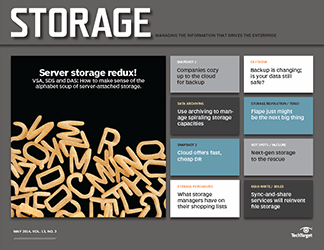 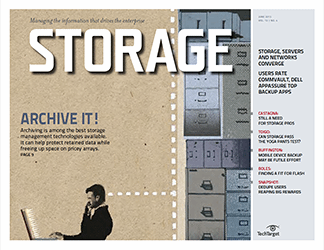 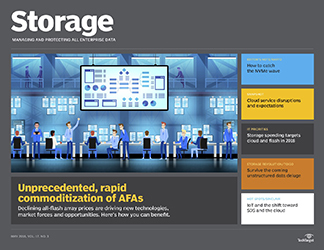 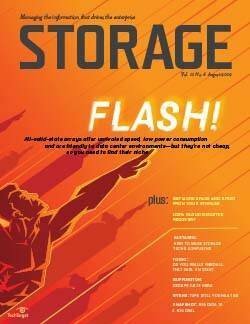 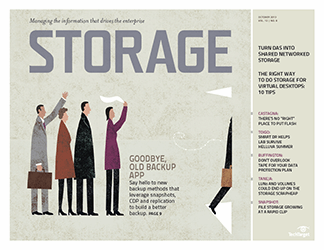 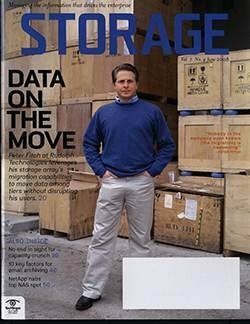 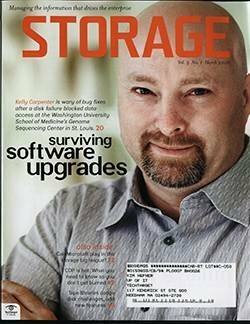 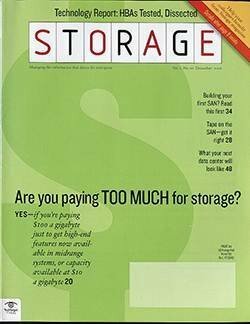 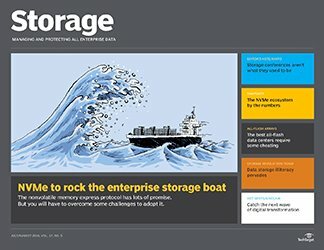 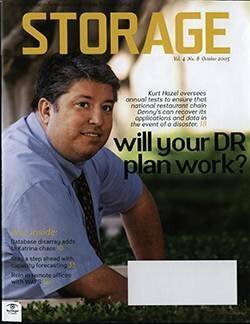 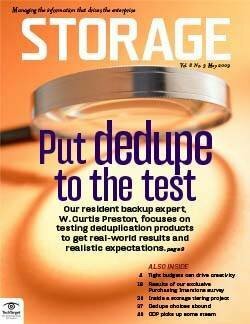 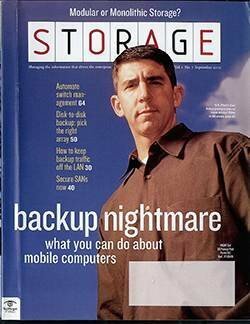 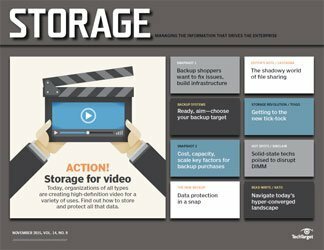 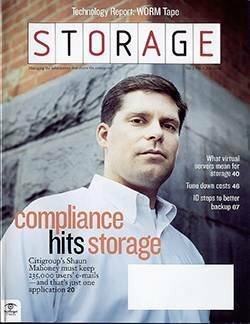 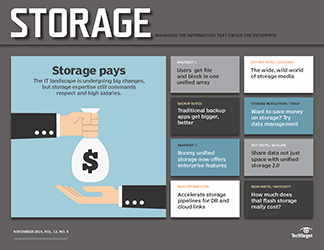 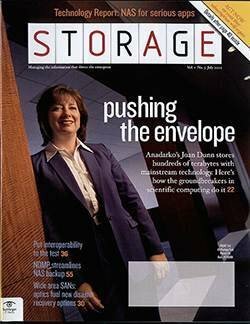 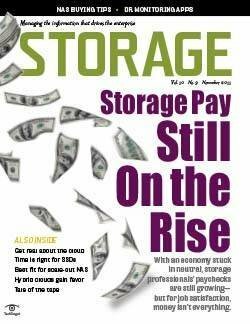 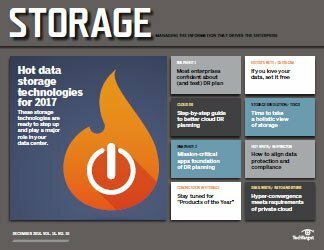 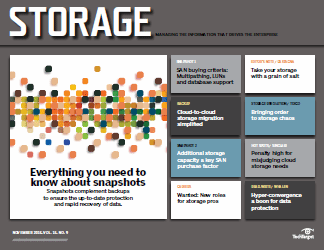 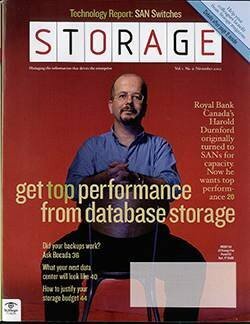 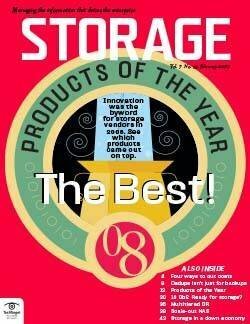 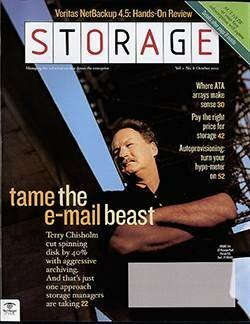 Who owns storage in your organization? 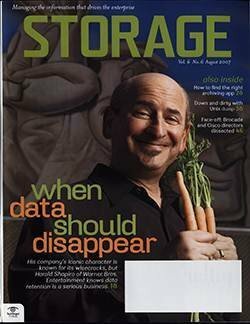 Learning data retention lessons from Warner Bros.